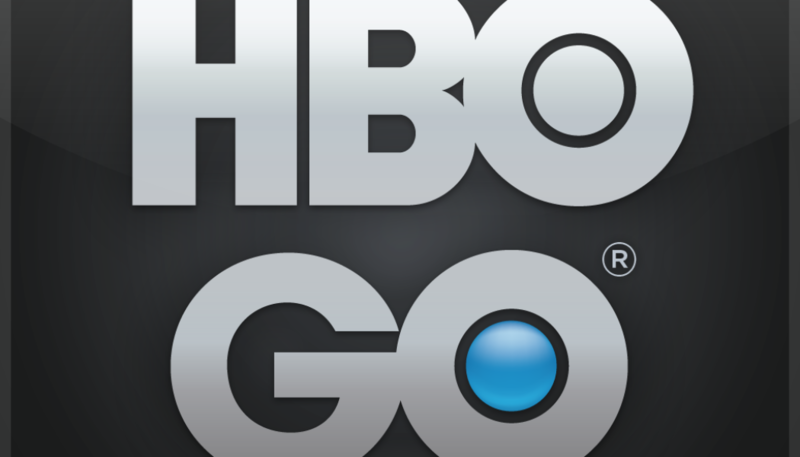 Now PlayStation fanatics won’t need to wait too much longer to stream HBO content right onto their consoles, as the HBO Go app will arrive on PS3 “soon,” according to Sony, which also mentioned that a PS4 version is to follow. 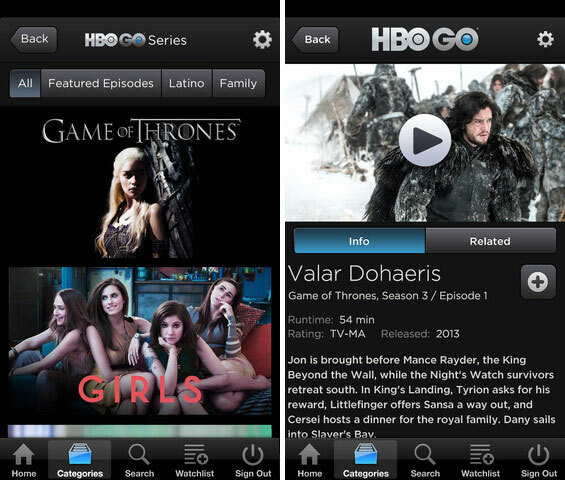 The HBO Go app is a free download in the PS4 and PS3, but you will have to have an HBO subscription from your cable or satellite provider to access on-demand content like episodes of Game of Thrones or Boardwalk Empire. 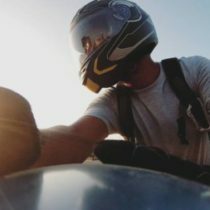 As for Microsoft, this app is currently available on the Xbox 360 and a version for the Xbox One is on its way and should be released sometime this year.